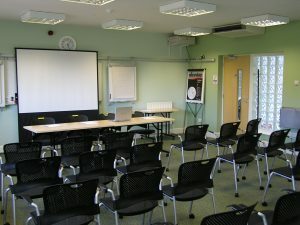 Whether you are looking for a meeting room for a meeting, seminar or conference, we have a room for you. 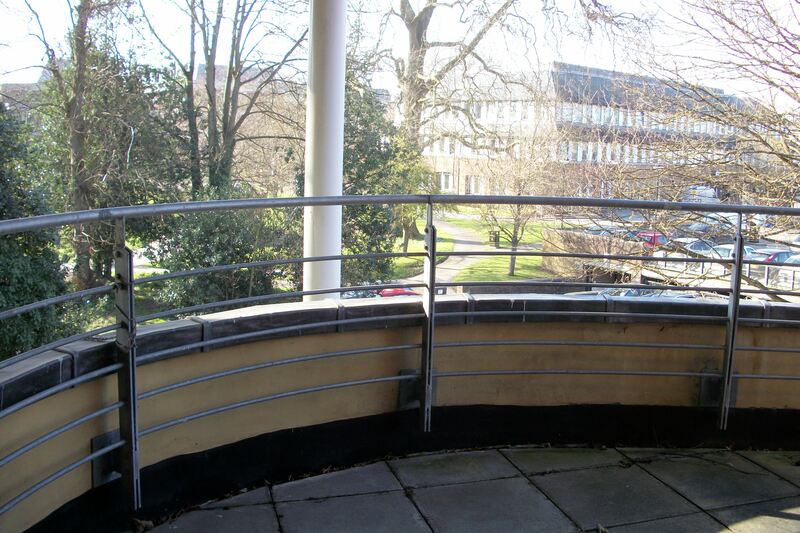 Conveniently positioned within less than half a mile from junction 6 of the M3 motorway and 10 minutes walk from Basingstoke town centre and train station, The Orchard is a 3 storey building located on the edge of War Memorial park, Basingstoke. 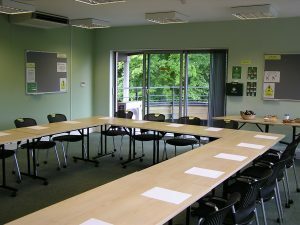 The Orchard can offer a choice of meeting and training rooms to meet your needs and a range of equipment, including internet access. To ensure your event runs smoothly our Reception team can organise refreshments and lunches, as well as providing a variety of office services. Parking at the Orchard is limited. 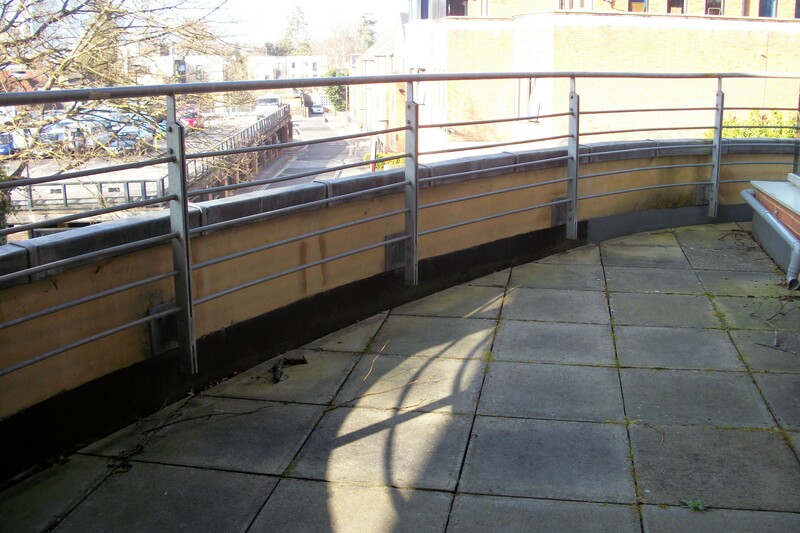 However there is a free three hour parking facility ten minutes walk away and other Pay and Display car parks nearby. 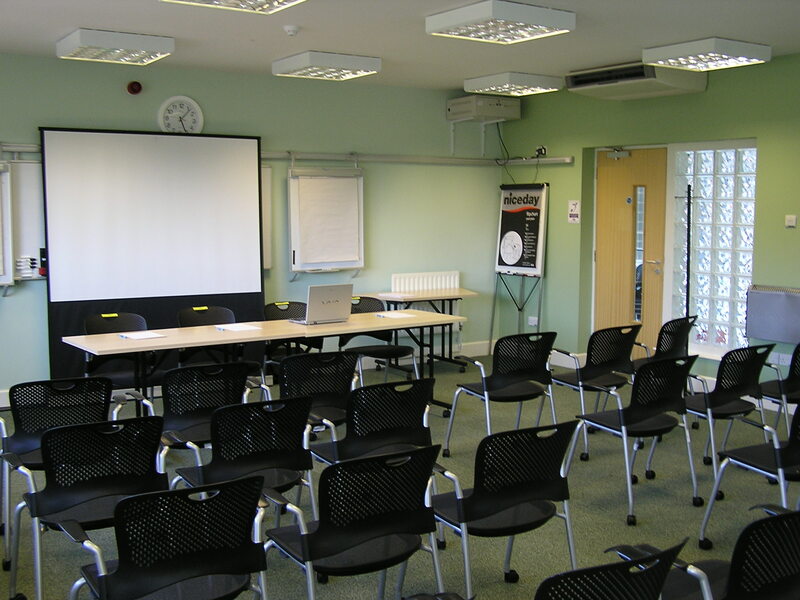 Our meeting rooms are available for hire by the hour for short or long term periods. The Maple Room is our small room at 10.92 sqm. 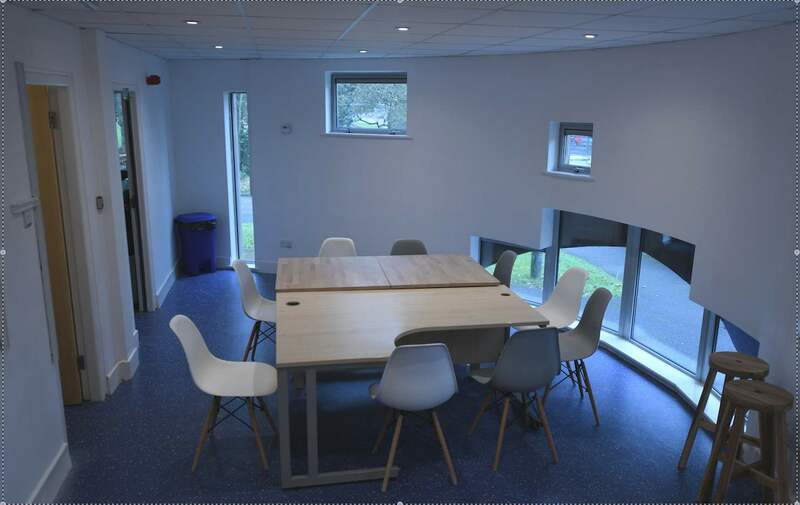 It seats up to 6 people and is ideal for small meetings, interviews or can be hired as a breakout room with the Cedar Room. Note: Prices are correct as of 01.04.2018. Coffee Table and Large Table. 4 Easy Chairs (extra Chairs up to 6 can be added on request. The Cedar Training Room facility which is chargeable but comes with membership/resident concessions. 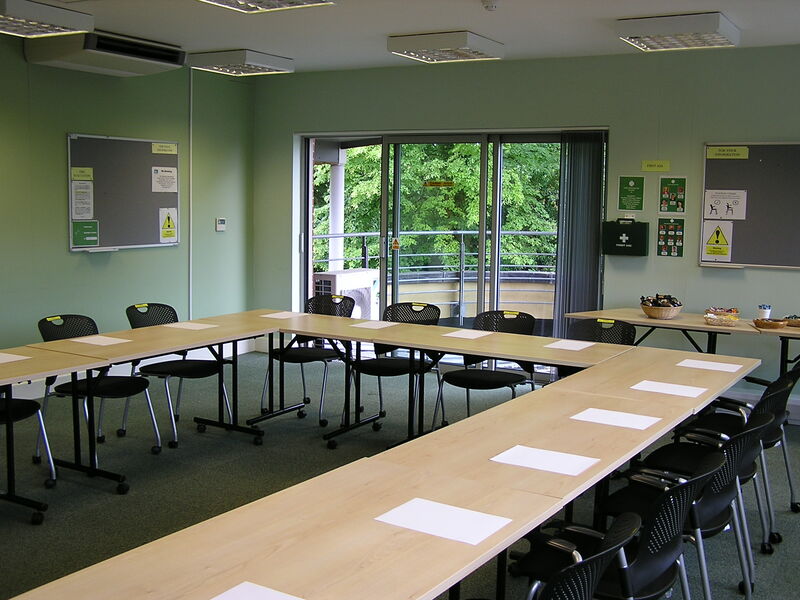 The Cedar Room is our largest training room at 8.4x7M and comes with all the facilities you would expect to run a successful workshop or course. 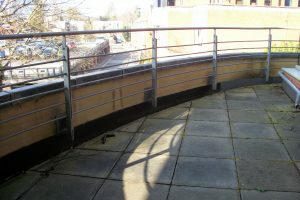 The room has the flexibility to be laid out in numerous designs to fit your requirements. 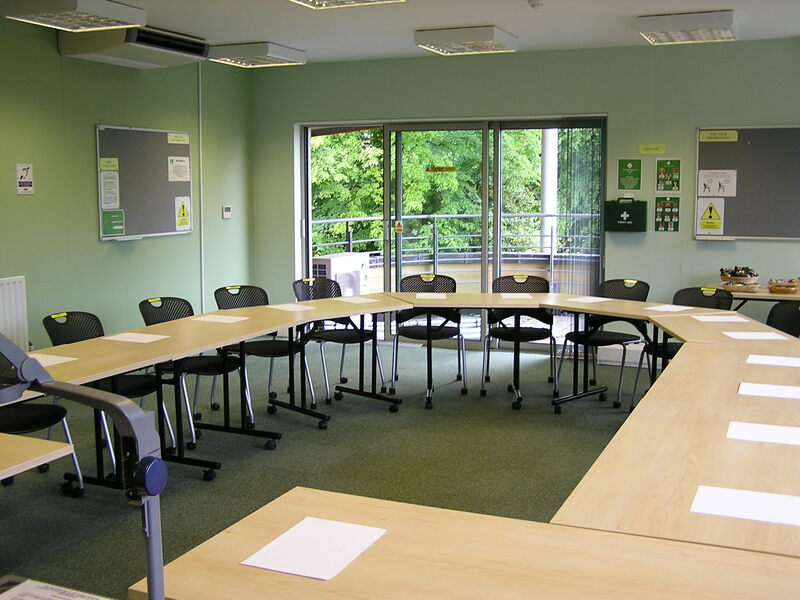 The Cedar room can accommodate between 40 and 45 people dependent upon your chosen style. It is air conditioned with a smartboard and an induction loop fitted for those with hearing problems. 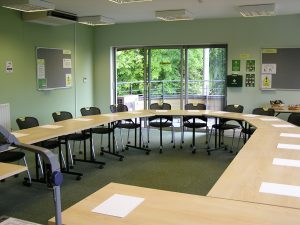 The Maple Room as a breakout room which is chargeable but comes with membership/resident concessions. The Willow Suite is a self contained suite of rooms with its own entrance and direct access to War Memorial park. The suite comprises of a main room, cafe area with kitchenette, and a toilet, a total of 43.93sqm. 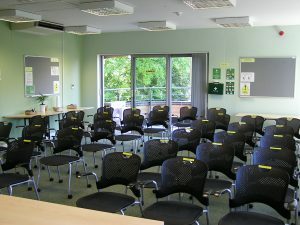 The main room can accommodate 12 to 15 people seated while the entire area can accommodate 20 to 30 standing. Access to this area is via the main lobby. 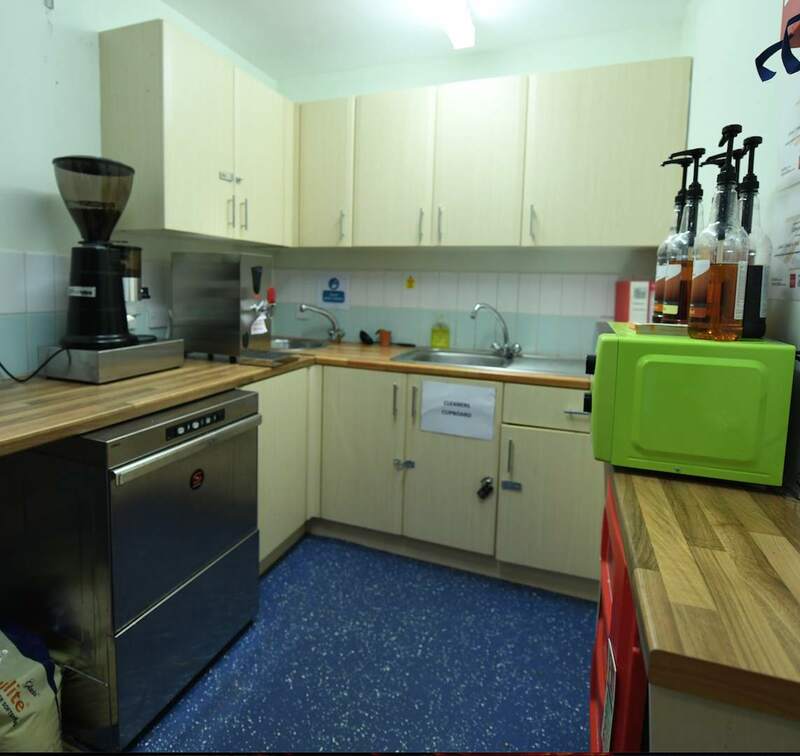 The cafe area has a kitchenette with a sink, dishwasher, microwave, kettle, crockery and cutlery and display fridge. There is a small separate area suitable for seating. Access to this area is directly from outside or via the main room. Access to the toilet is in the main room only. Wifi access and other equipment for your event may be provided on request. Operational costs such as photocopying, stationery, post and printing will be invoiced as required. If you decide to hire any of our facilities then any equipment that we can provide is included in the cost, so with the Orchard there are no hidden costs. 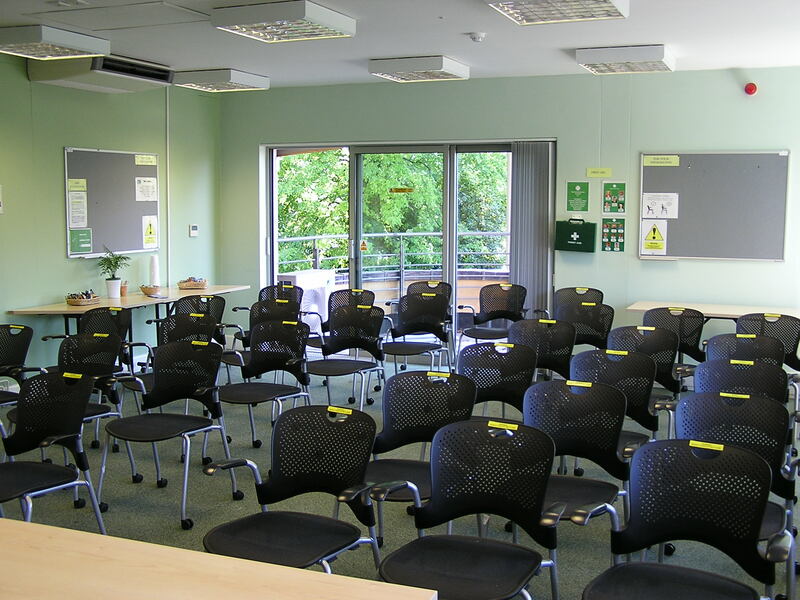 Your participants will be greeted by our friendly and experienced staff who will ask them to sign a pre-organised signing-in sheet for fire precautions and then show them where you are holding your meeting. ​The room that you require will be set up in the style you have selected and the equipment requested will be set up prior to your arrival. 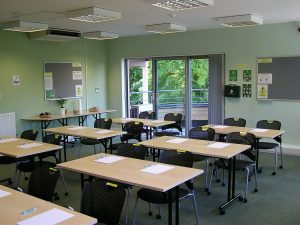 The range of facilities includes Internet Access. 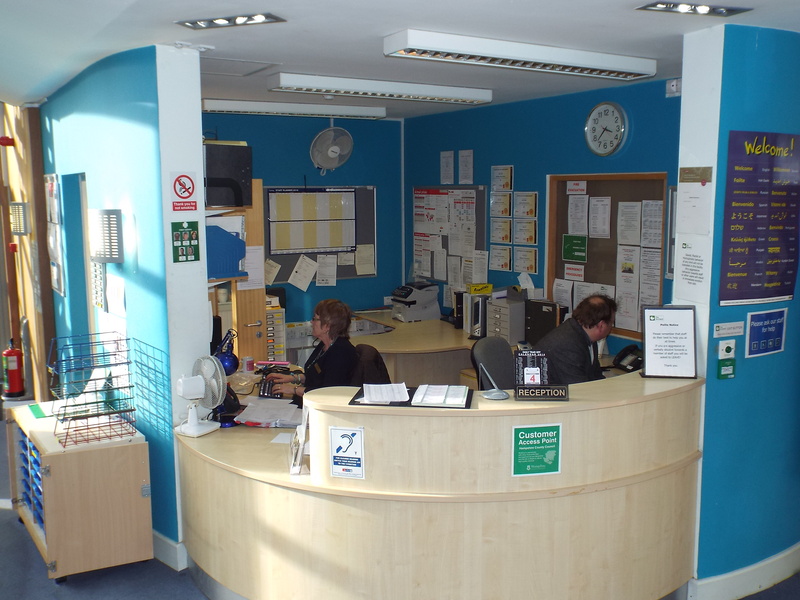 Just let the friendly Reception team know what you would like when you book the facilities. 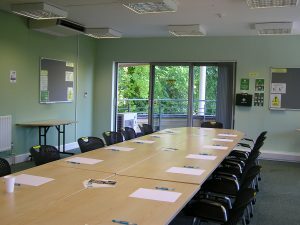 Terms and conditions for hire of our rooms can be downloaded here.